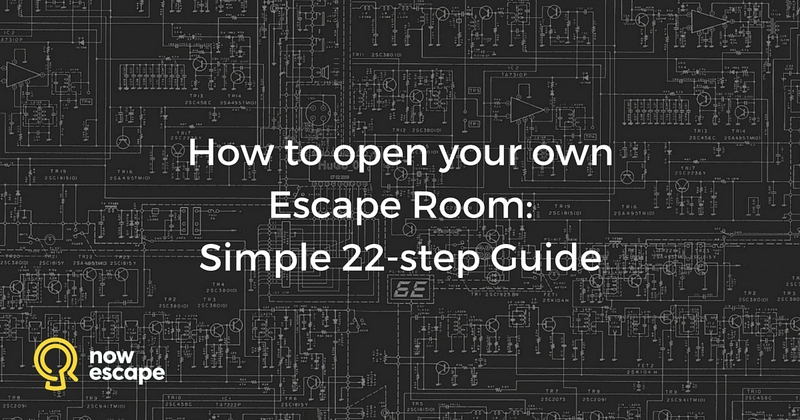 What does it take to get started in the escape room industry today? You may have heard things have changed. You may have heard the market is saturated. The first is true. The second cannot be proven. 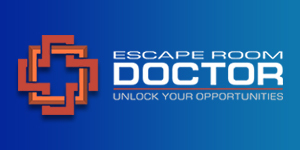 In developed markets, escape adventures have become a regular entertainment format for everyone, like cinema, computer games, or sporting events. People still go to the movies, buy computer games, and attend sporting events. And people still flock to escape rooms. The difference is, now they’re a more sophisticated audience. They expect more from you. And they deserve more from you. Escape rooms may not be “exotic” anymore, but they’re still increasing in popularity. Your quest is to show them something new. To knock them off their feet. To create an experience they can’t stop talking about for days. 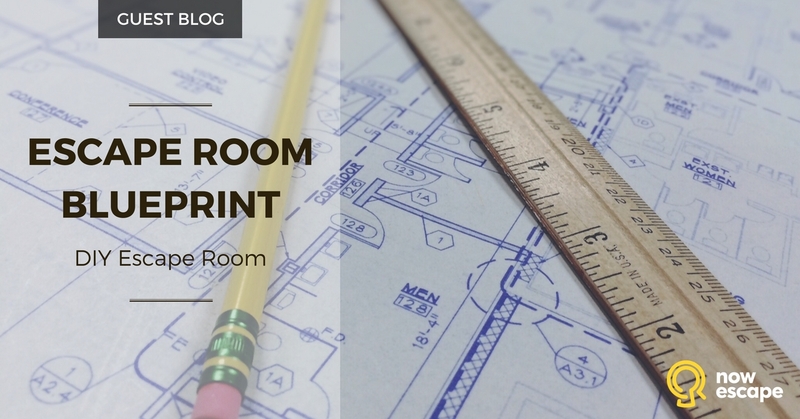 In this guest post from escape room manufacturing company, Indestroom, you’ll find out how to start your own escape room business, step by step. Is the escape room market in your area ready for a fresh and exciting new format? Consumers have proven that they are willing to pay a premium for truly one-of-a-kind experiences. As the escape room audience becomes more sophisticated, escape room owners everywhere are seeking out more creative ways to provide unique immersive experiences. 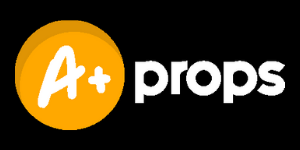 Live escape rooms are becoming more and more popular as people hear about them, try them, and share their experiences with their friends. This is great news for escape game operators. It’s also great news for escape game fans. It means everyone in the business is scrambling to design better rooms – more challenging rooms, more immersive rooms, more surprising rooms. A set of great puzzles is no longer the most important aspect of escape room design (it’s important, but now there are other features you need to focus on, too). Now players want higher quality sets and props, special effects, and other features that add emotional impact to the experience. 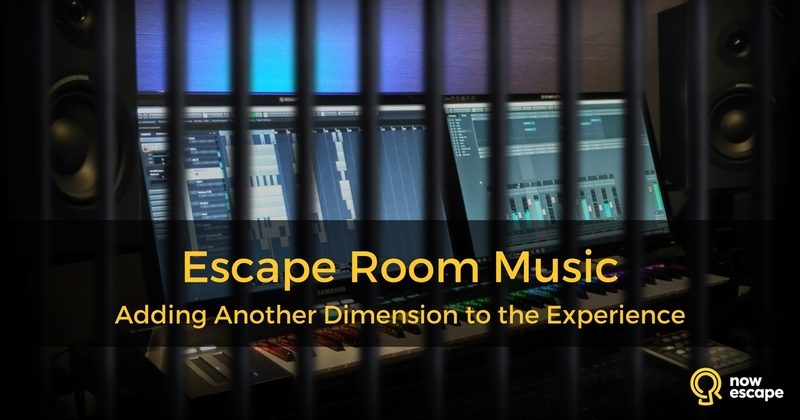 In this guest blog from music composer and sound designer Jan Baumann, you’ll learn how important sound is to your room escape scenarios and how to develop a soundtrack that enhances your room’s entertainment value and success. The secret to delighting guests = integrating fresh, fun, challenging puzzles into a compelling story. 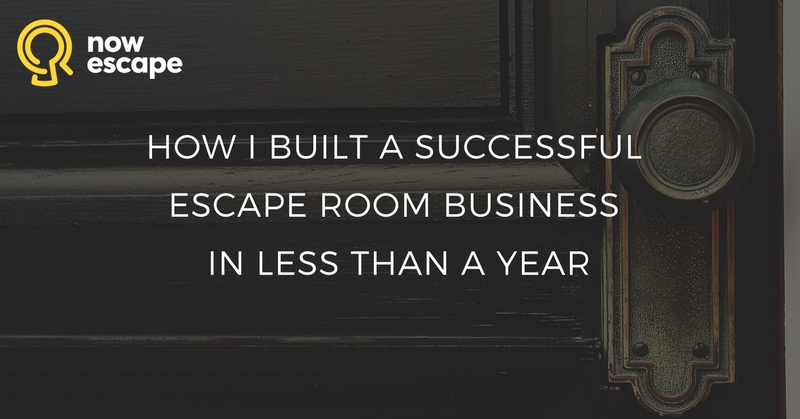 But what happens when other entrepreneurs open up escape game businesses nearby, and they know that secret too? Well, you can keep going, hoping your customer service, competitive prices, and positive reviews keep you in the black. And they’re doing just that for many escape game owners. Or you can look at where the industry is headed and pioneer something nobody in your town or metro area has even thought of yet! How is the immersive entertainment industry evolving, and how can you get ahead of the curve? Keep reading and get ready for the future of escape rooms! Escape rooms have taken the world by storm, popping up in most cities as a fun activity you can do with your friends, family and colleagues. What you may not have noticed though, is that most rooms are designed more for individual gameplay than the group. While watching the camera feed of your escape games, does it ever seem like certain players in a group tend to be solving all the puzzles while others do little but stand around and watch? This might not be because the spectators just came along for the ride. It’s possible that the idle players really want to participate in the fun but simply don’t know what they’re supposed to be doing or don’t have the right skillsets to solve the challenges before them. 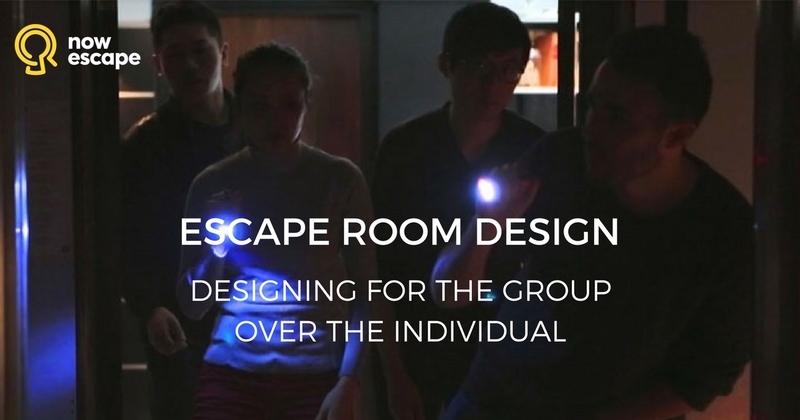 Before you assume the groups that book your rooms typically have a few enthusiastic players balanced out by several who aren’t really into the game, take a look at how your puzzles are designed and make sure you’ve created a well-rounded series of tasks that encourages teamwork. What does it take to open an escape room business? What are the challenges you’ll face? What are the sacrifices you’ll have to make? How long will it take for you to stop feeling like you’re “new to the business” and start feeling like you’re a pro? No matter where you are in the world, starting a business is a scary proposition. Do you have the courage to follow your dreams? What if we could show you how other people have done it – and succeeded? There’s nothing better than a success story to remind you of what you’re capable of! All great escape rooms have certain things in common. The fact is, anyone can open an escape room. But not everyone opens a truly great escape room. 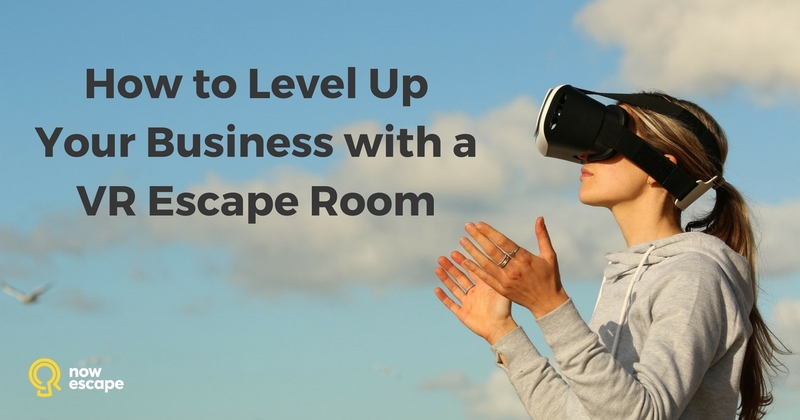 How can you take your escape room business to the next level? You’ve played a few escape games, and you’re hooked. Guess what – you’re not alone! 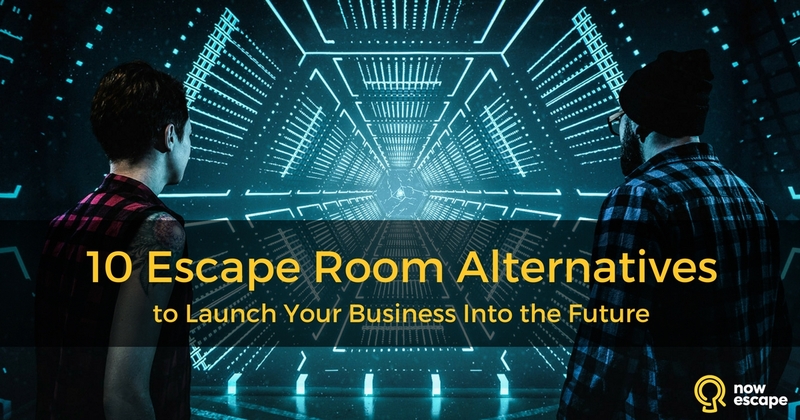 Almost every escape room operator started his or her business because of a fantastic room escape experience. But now that you know what you want to do, where do you start? The answer to that question is right here. This 22-step guide will take you through the entire process – from the initial idea to your first profits. 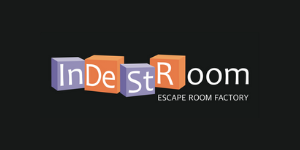 There is not much information on how to design a good escape room available on the Internet. 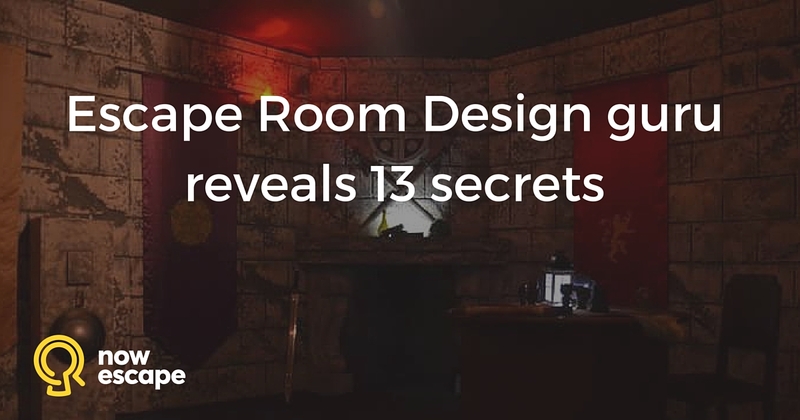 Would you like to learn the secrets of escape room design from someone who has designed over 250 escape rooms worldwide? In this guest blog post. 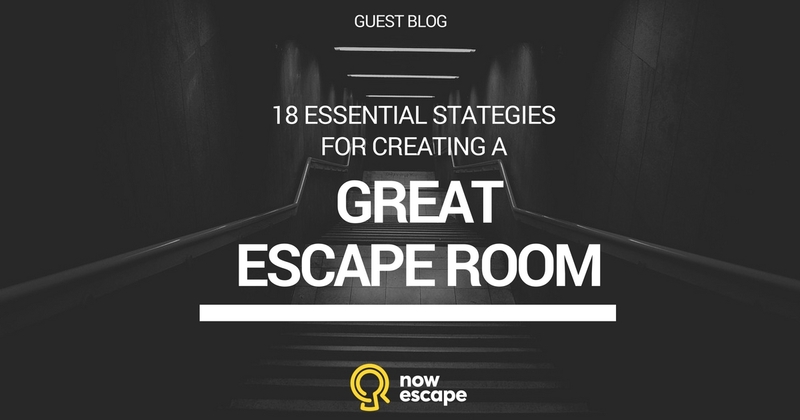 Daniele Colombo, an entrepreneur who runs his own escape room design company, shares 13 secrets to designing “must-play” escape games that leave people eager to come back for more. Want to learn the secrets to astonishing customers, as well as how to avoid common mistakes, from a top expert in the industry?